We create areas for mountain biking. Areas integrated into their environment, fun, secure and beautiful areas to contribute to the common good. 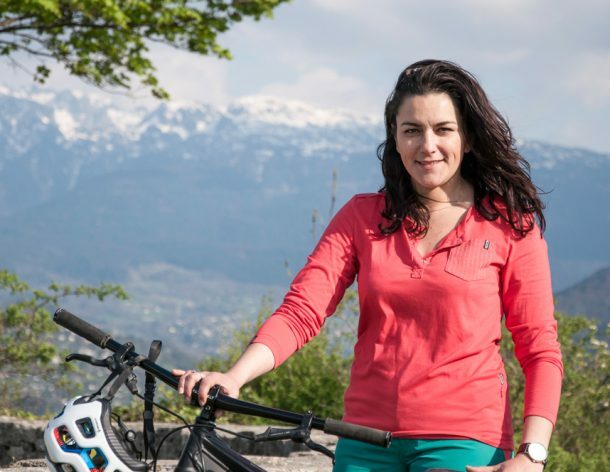 Through hard work, travelling, riding and an open mind, BikeSolutions has developed a unique expertise, combining consulting, project management and construction. We help you define and design your project, either establishing layouts, choosing techniques for building the tracks, sizing the facilities, costing and determining time scales for the work etc. In brief, everything needed to make informed decisions. Depending on the project, we use different means of providing support and carrying out the work to ensure solid execution of the project regardless of the limitations. A riding area has to be well built, but also well used. We advise and support you to get the best out of your facilities and to maximise your profitability. 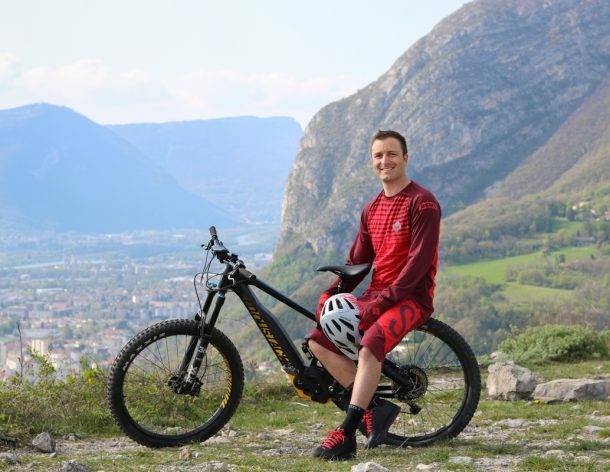 Yannick has not limits when it comes to creating ambitious projects. He pushes us ever further, a visionary, sometimes a little stubborn, but always for good reason. 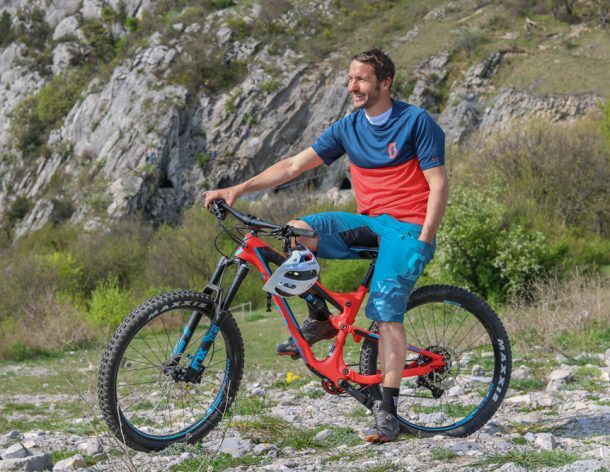 With his top-flight past in mountain biking, Yohann always pushes hard, on the pedals and on projects, because he loves being number one. He’s a winner. 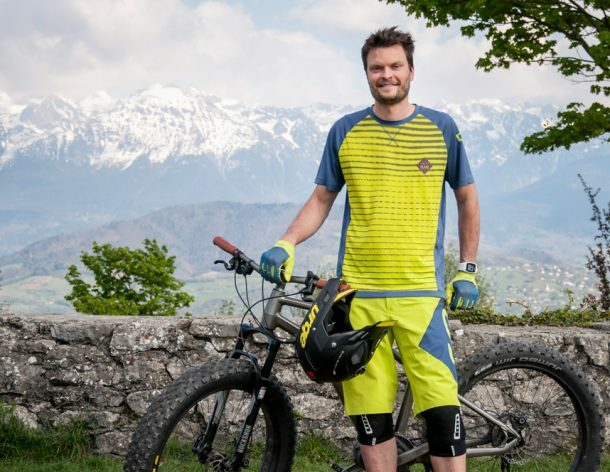 Maxime is mountain biking passion personified and with unparalleled technical experience in designing trails. He’s also the king of metaphor for explaining his ideas. 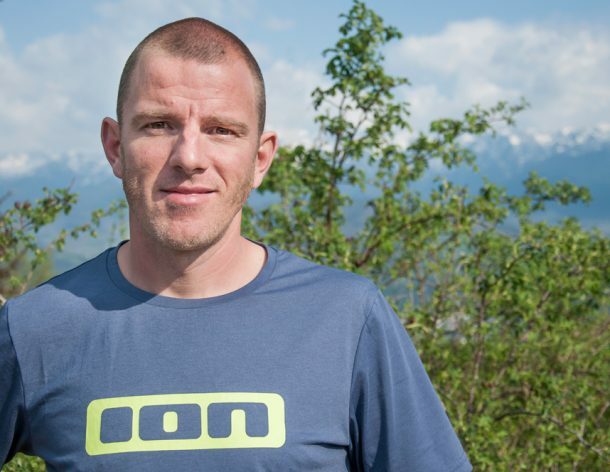 Curious, sensitive, analytical, and motivated, Florian experiences our profession through the pleasure of the sport, and his contributions are consistently relevant. Nawel gets the team rolling with greater fluidity. Always motivated and always ready to move projects forward.